What is a Certified Legal Document Preparer (CLDP)? A Certified Legal Document Preparer (CLDP) is a qualified individual that must be certified by the Supreme Court of Arizona through the Legal Document Preparer Program. This program ensures that the public is protected by upholding the conformance to the highest legal standards and performance of responsibilities in a professional and competent manner, in accordance with all applicable statutes. I am confused, what exactly is a Certified Legal Document Preparer (CLDP)? A Certified Legal Document Preparer is: Hired for and is responsible for preparing and/or providing legal documents for an entity or a member of the public that is not represented by an attorney. Qualified to provide general legal information, but may not provide specific advice, opinion or recommendations to a person, as a CLDP is not an attorney. Qualified to provide general factual information pertaining to legal rights, procedures or options available to a person in a legal matter when that person is not represented by an attorney. Certified and has been given permission through the Supreme Court of Arizona to make legal forms and documents available to a person who is not represented by an attorney. Also qualified and certified to file and arrange for service of legal forms and documents for a person in a legal matter when that person is not represented by an attorney. For more information, please contact the Supreme Court of Arizona. I need help with my naturalization process/green card renewal/fiancé visa, how much will it cost? Each person going through this process may have different forms and fees associated with their particular situation. Please contact our office for your free and PRIVATE consultation. We are happy to answer your questions at that time. We are open late and on weekends. I don’t live in the Tucson metro area. How can you help me? 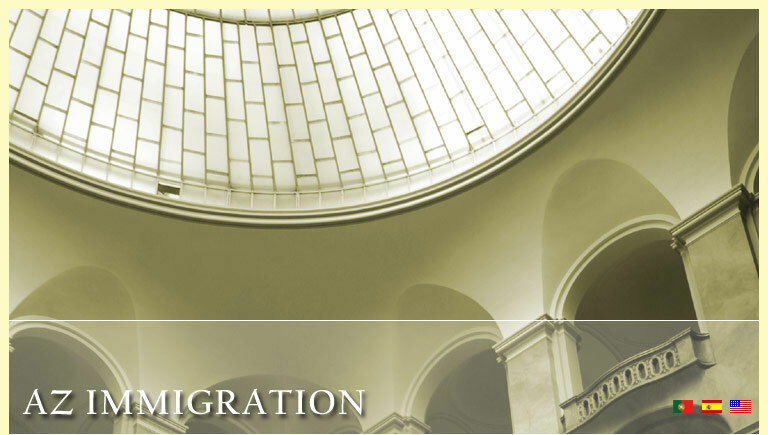 Immigration law is a Federal law and applies uniformly to all states. That is why we are able to help clients from anywhere in United States. We work with email, fax, private currier and phone therefore, distances does not affect our professional performance. We also travel to surrounding areas on a monthly basis. Please contact our office for information on our next visit to your town. We would be happy to arrange a time for your free and private consultation. We understand from our own personal experience that this process can become a financial burden for families. That is why we accept all types of payment forms and we are happy to work with you on a payment plan. We can work with any budget. Discounts are also available to those who qualify.